Does anyone know if the new Grille is direct bolt on to the 2014? see pic for clarification. do some researches online, I saw one person actually swapped it with the diamond grill, well I don't see any fitting issues. I have, but basically found nothing thus far. Thought I'd come here and see if anyone had done it. I don't think the grill will fit. I saw someone here swapped the whole front and rear bumpers which according to him was a bolt on. I too do not think the grill will fit. The middle and bottom grill attach to each other so the diamond grill just wont work and the shape appears to be slightly different. I think there is an ebay seller that sells a diamond grill for the non facelift cls. Even with all that I am pretty sure you have to take the bumper off to change the grill which is a pain in the ***. Last edited by Mikeki7; 09-04-2017 at 05:27 PM. I don't know if this helps, but my 2015 came with the diamond grill. OH, that's normal, for some reason I thought you said 2014. The face lift started with 2015. It seems though that some 2015s shipped with the old style headlights(yours) as well as new style. I didn't realize my headlights were different. Guess I need to look into that. Thanks. That's why I was wondering if the new grille would fit. I'm thinking that the insert is the same size and shape, they just did a slightly modified rest of the bumper. The answer is no. The shape and size are different. The bumpers are interchangeable, so the 2015-18 grille will fit on 2014 if you change the bumper to 15+ bumper. If you want the diamond grille on a 2012-14 without changing the bumper you can buy it on ebay. Greetings. 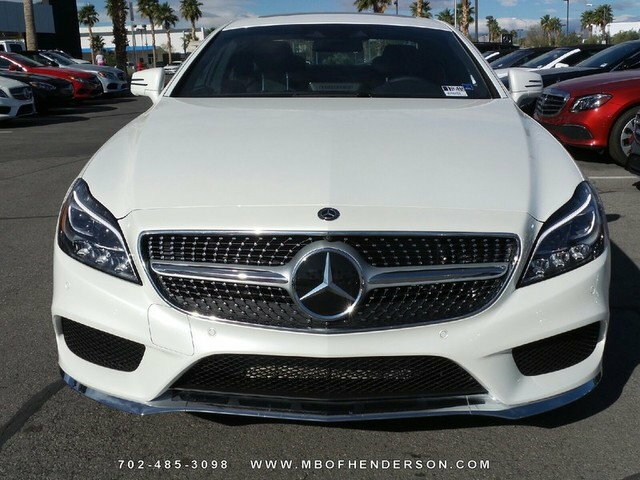 I am looking for a Mercedes CLS550 diamond grill that a 2015 Mercedes CLS550 or newer has. 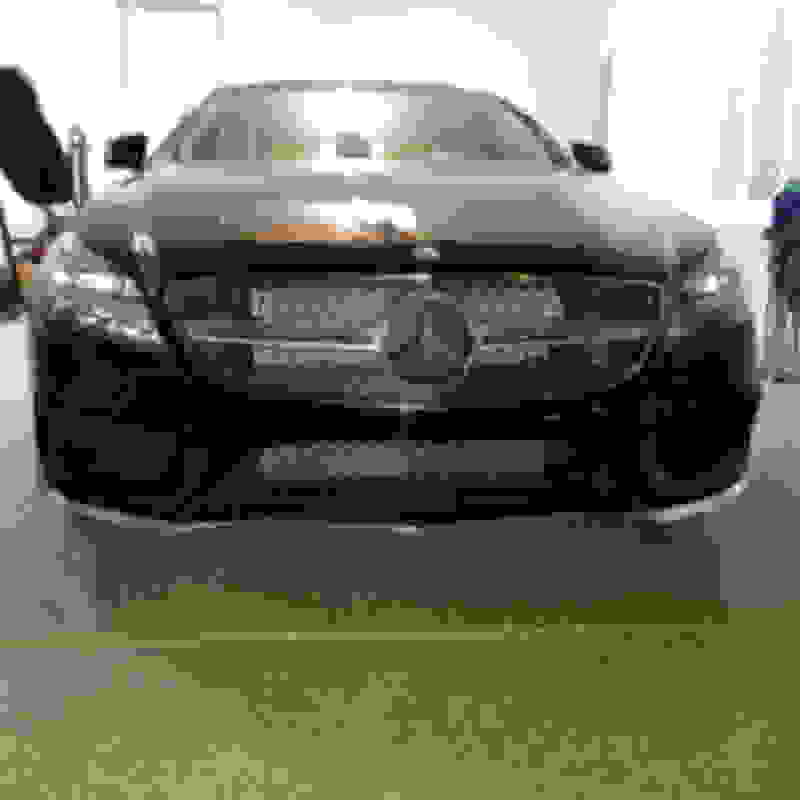 I have a 2013 CLS550. Looking for an exact or close replica that will fit on. Any advice ?